As a part of India, it's your responsibility to know about it. Due to this reason, Capitals of states and union territories are asked in various competitive examination. Normally it's a part of G.S section and you will find only 1-2 questions from states and capital section. However, it's quite easy to memorize so why anyone will lose 1-2 marks. 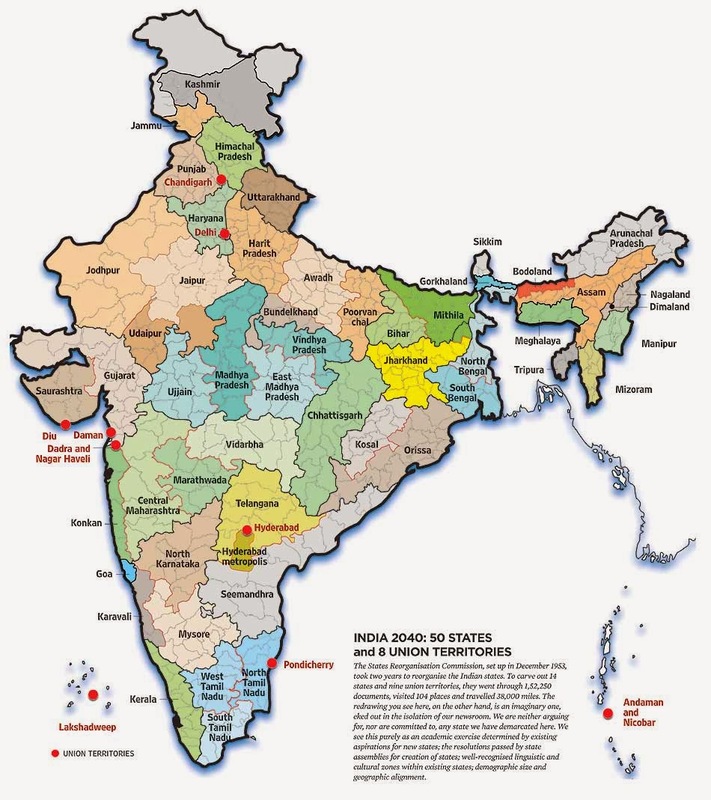 Below given list contains the complete list of capitals of different indian states. The capital of Jammu and Kashmir is two cities- Jammu for Winter and Srinagar for Summer. Muzaffarabad is the Capital of Pakistan occupied Kashmir. Two important cities of India i.e Guwahati and Ahmedabad are not capital cities of any states. If your G.S section is already Good, Participate in our Free online test and check your level.